This cast iron stove offers great power and excellent performance. 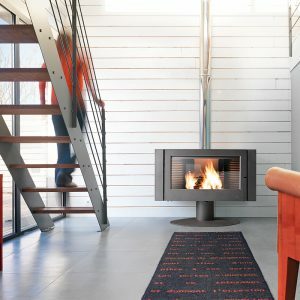 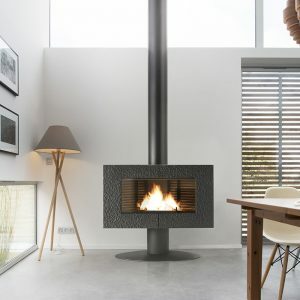 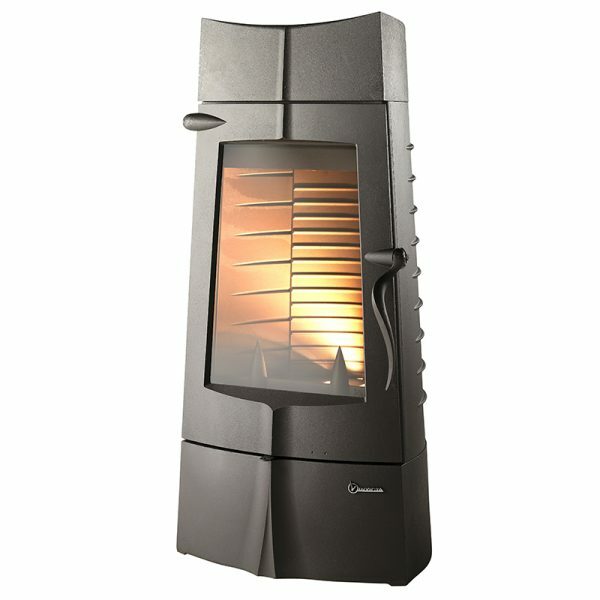 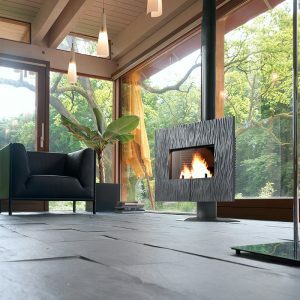 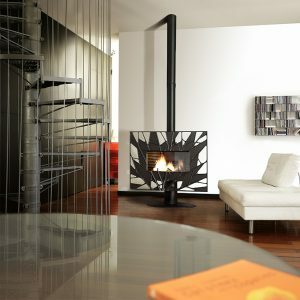 The Chaman soberly dressed in anthracite and takes up minimal space but in the mean times, showing a maximum of fire! 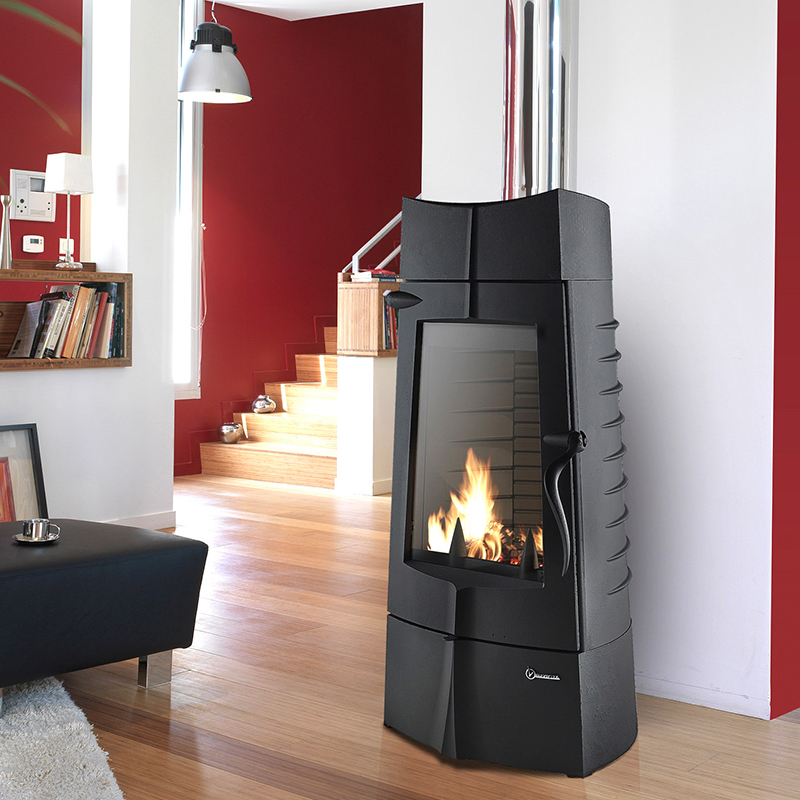 Its elongated lines and balanced dimensions highlight its innovative design.